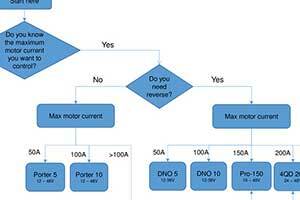 If you are looking to choose an electric motor controller then these flow charts should help you select which of our range is most suitable for your application. 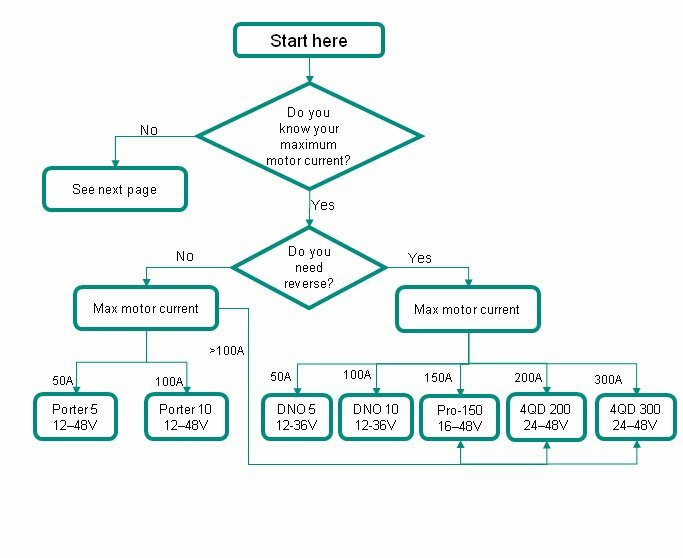 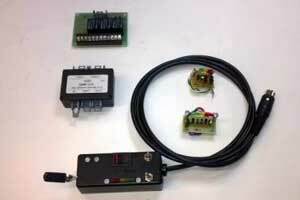 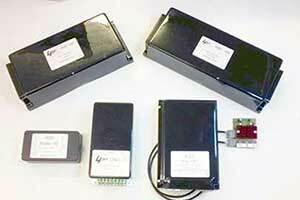 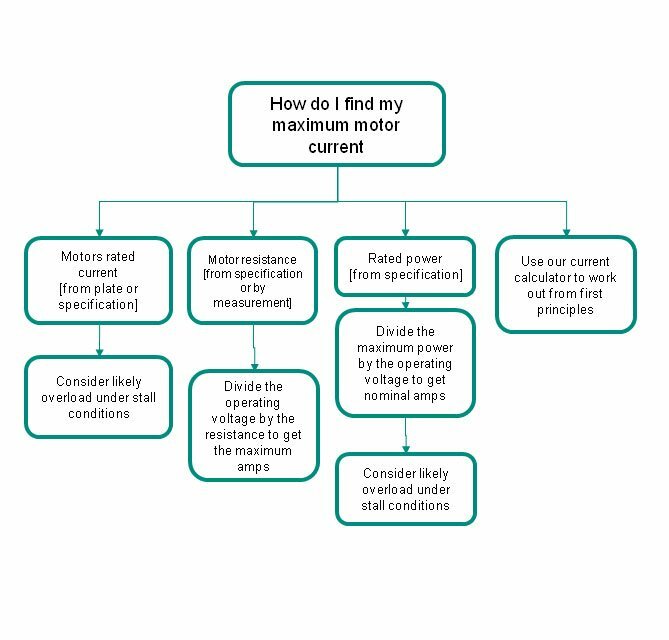 We have a motor current calculator that you can use to work out your motor current requirements from 1st principles. 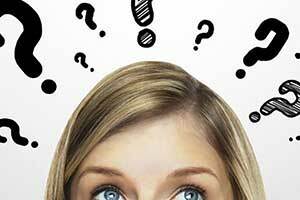 If you need to work out road speed then this vehicle speed calculator may prove useful.